This was in 2015..it is 2017 now. Think it is a good idea? 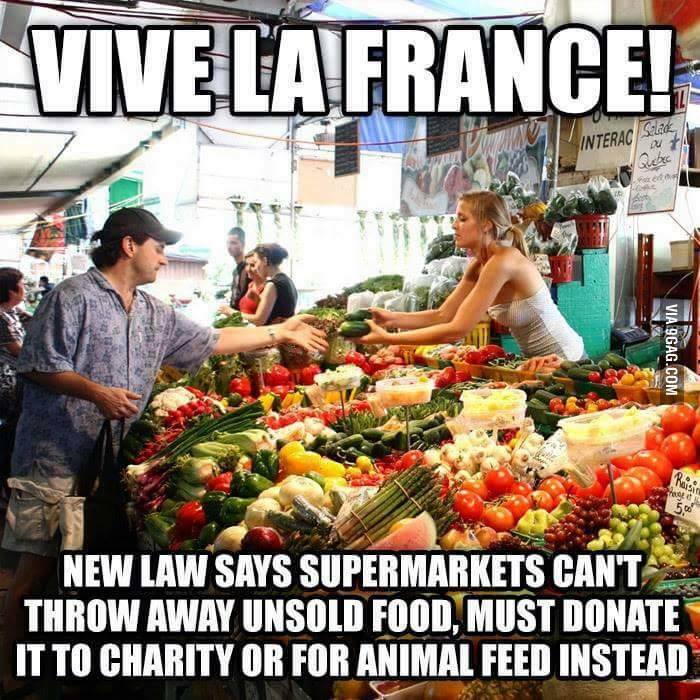 Check the markets and supermarkets in your city and see what they do with the leftovers. And maybe the city council wants to join this idea and make it happen. It all starts with a single step.